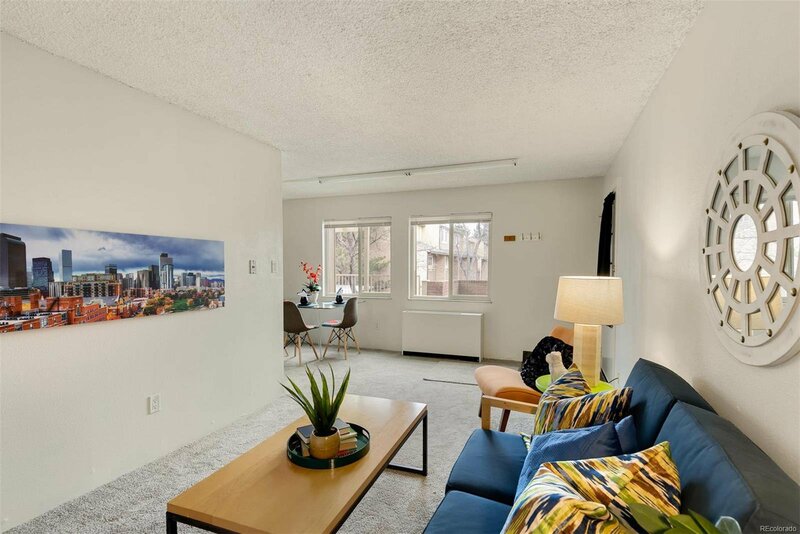 Great space convenient to Main CU Campus, East Campus, and 29th Street Mall. 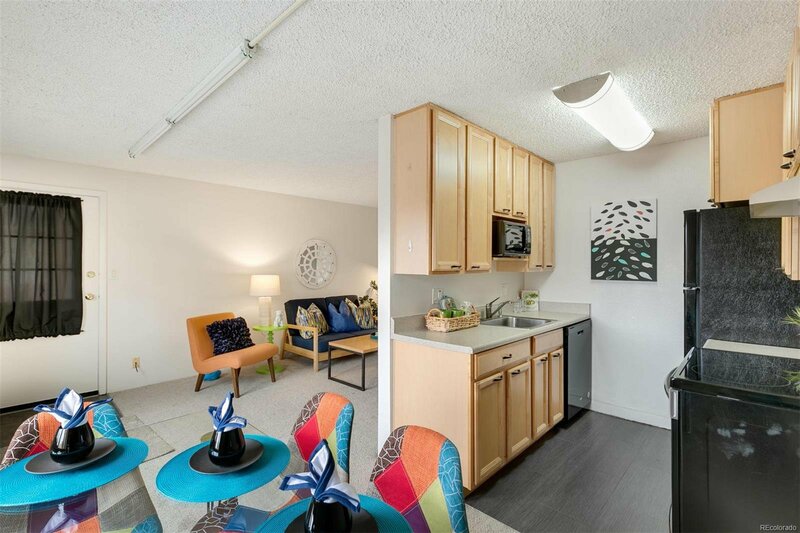 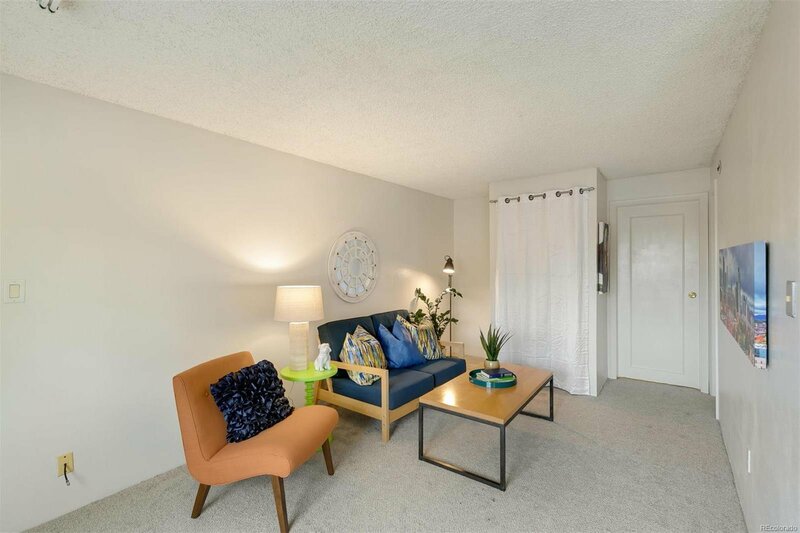 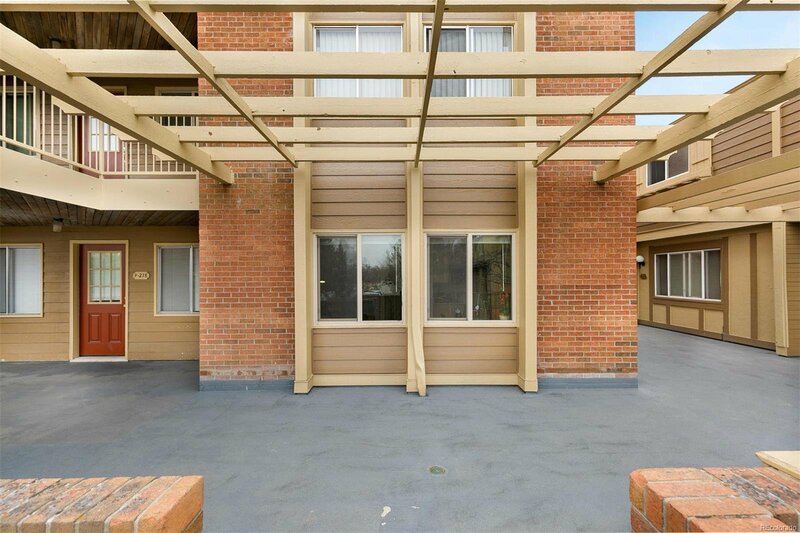 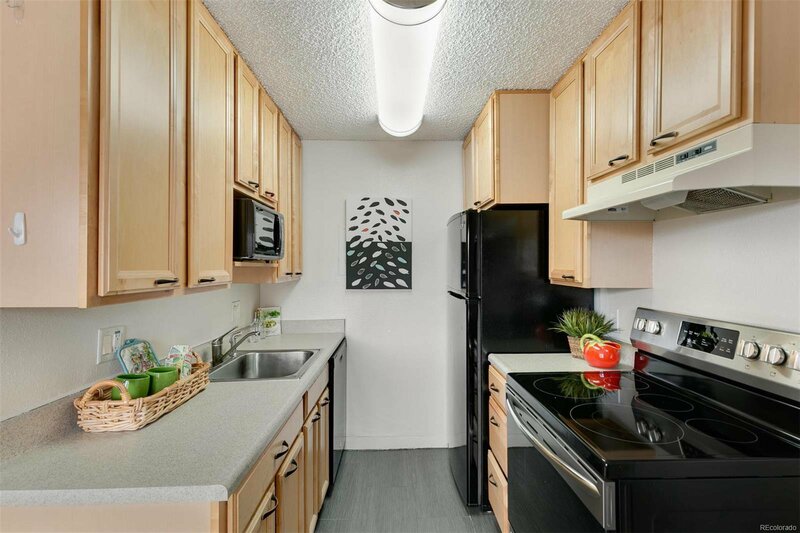 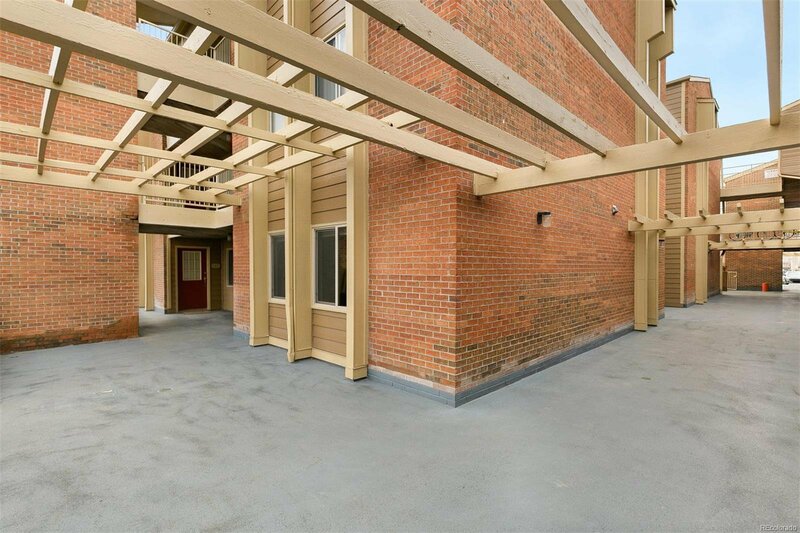 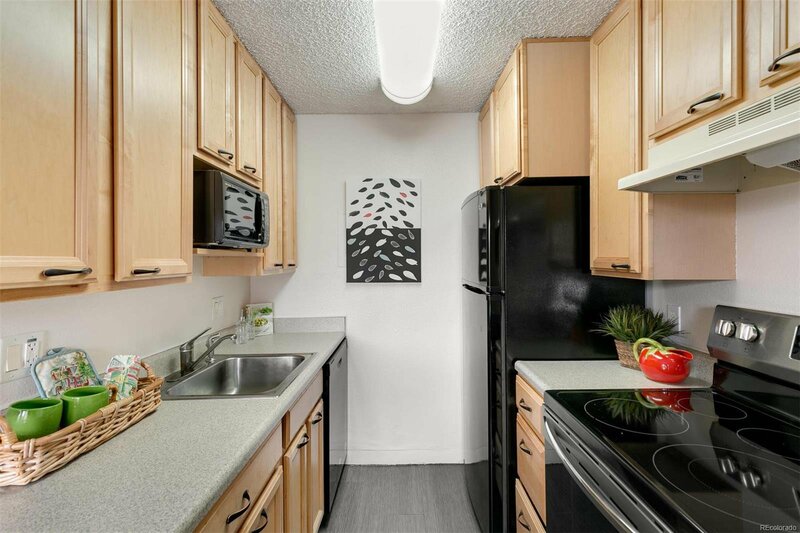 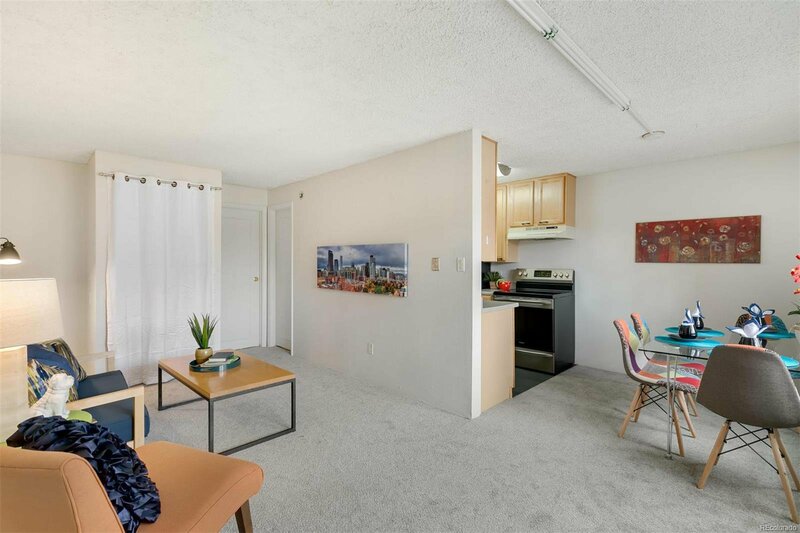 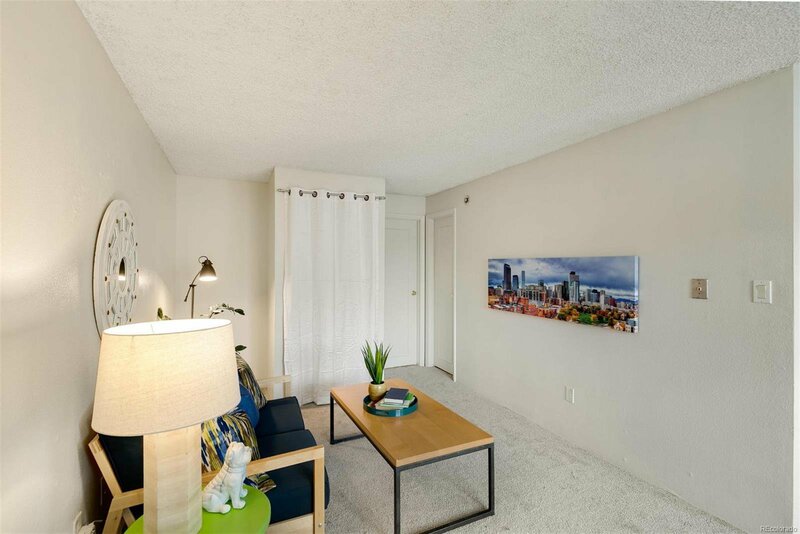 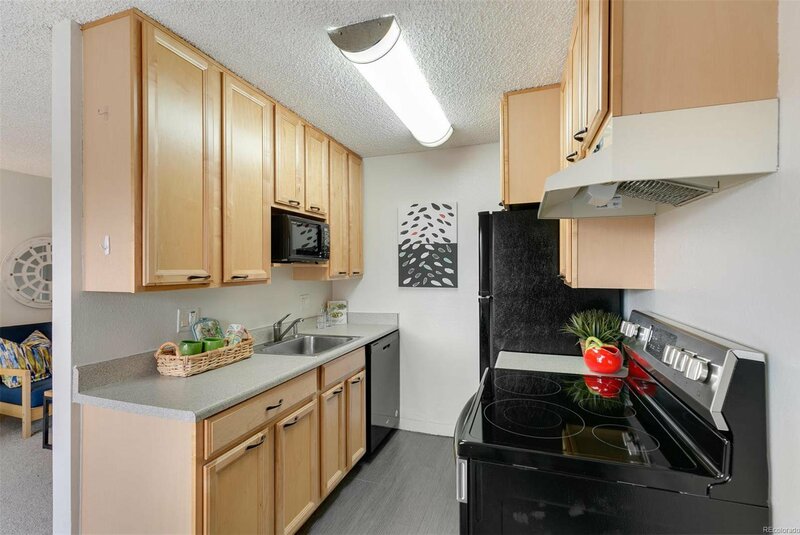 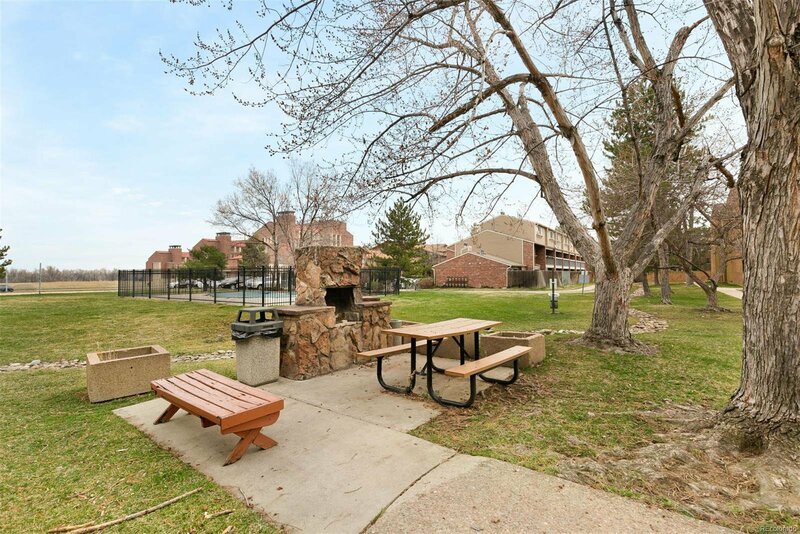 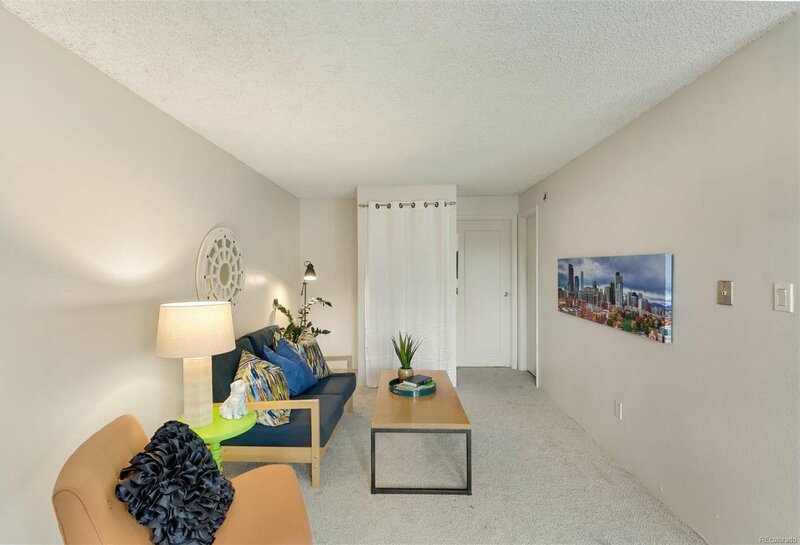 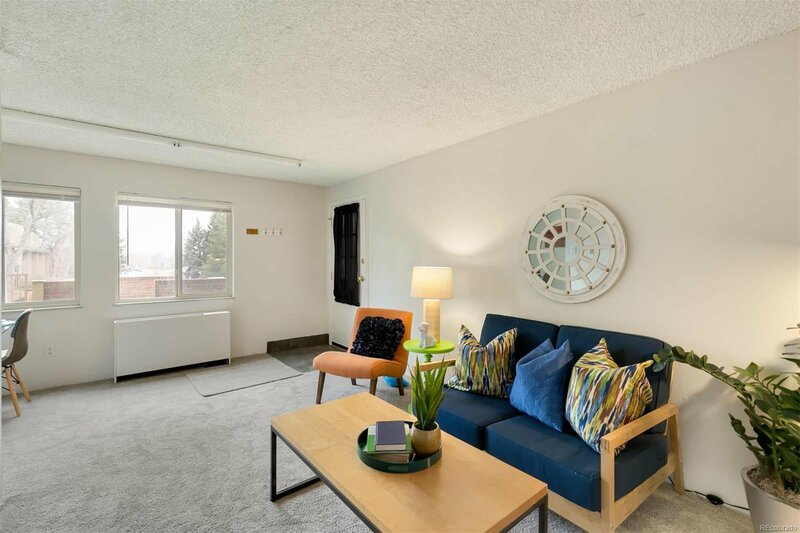 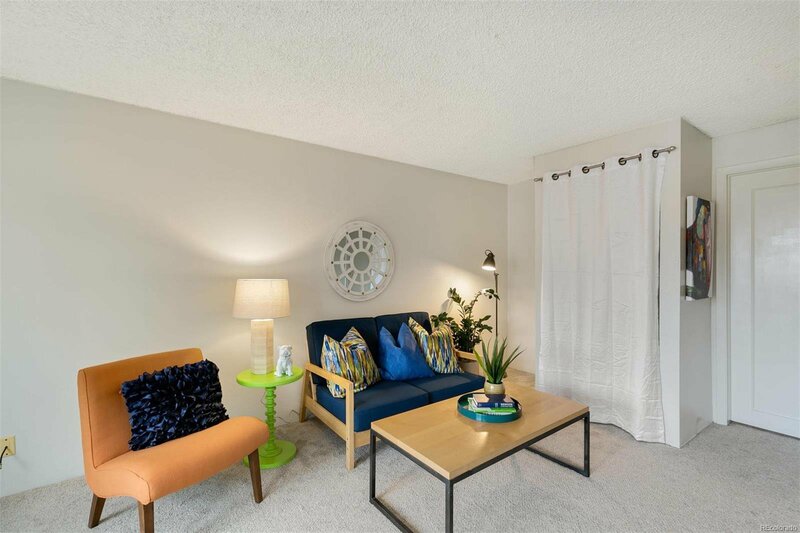 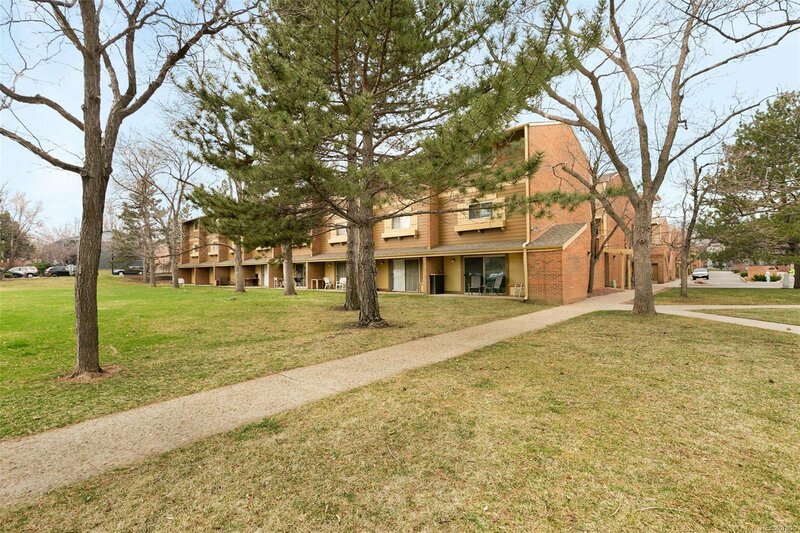 This 1 bedroom condo features a full kitchen and dining area. 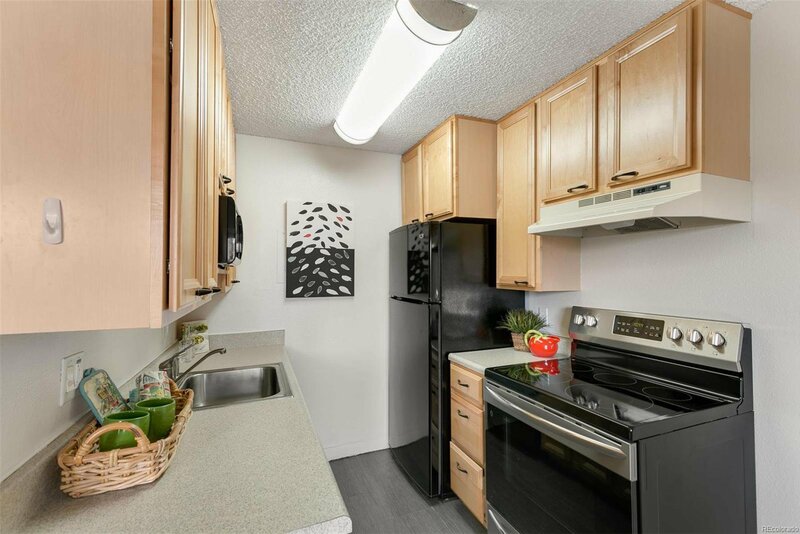 Newer cabinetry and refrigerator; brand new stove/range and dishwasher. 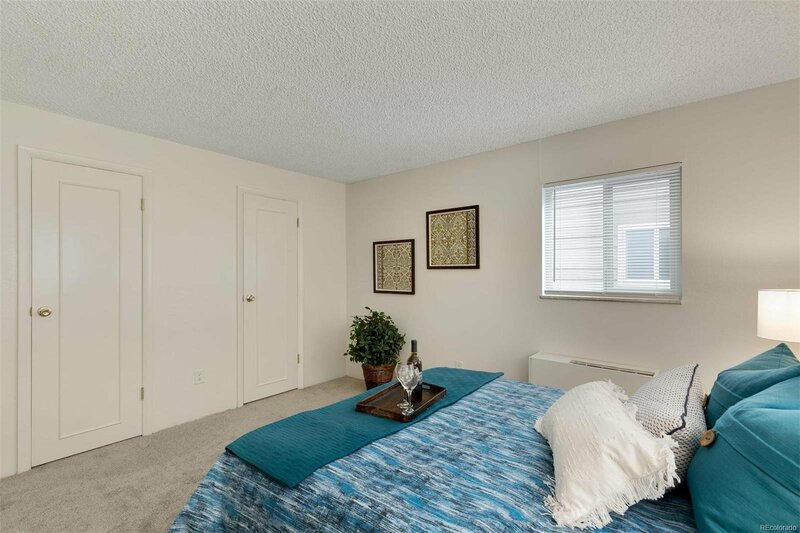 Newer paint and carpet throughout shows nicely. 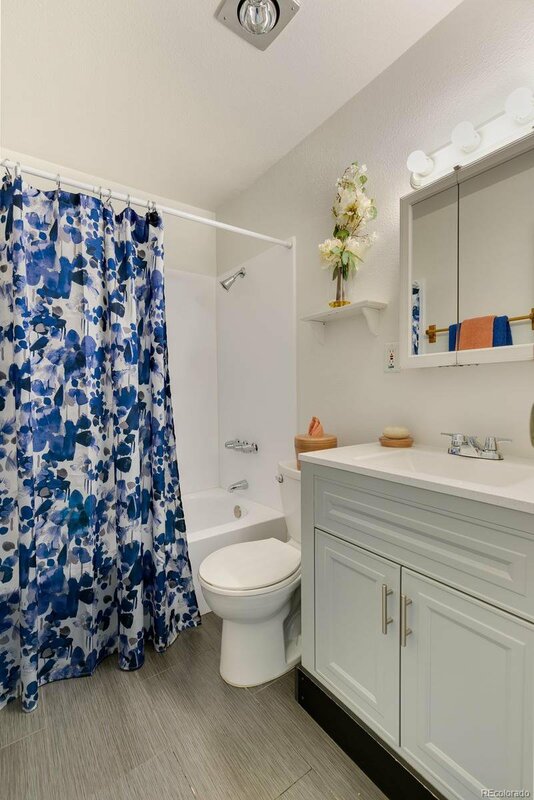 Custom tile entry, kitchen, and bath. 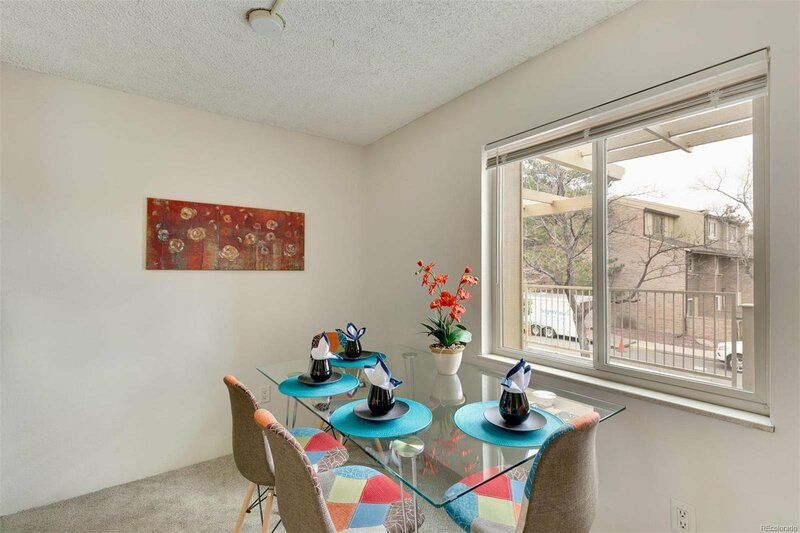 Dual pane, energy efficient windows, and upgraded lighting. 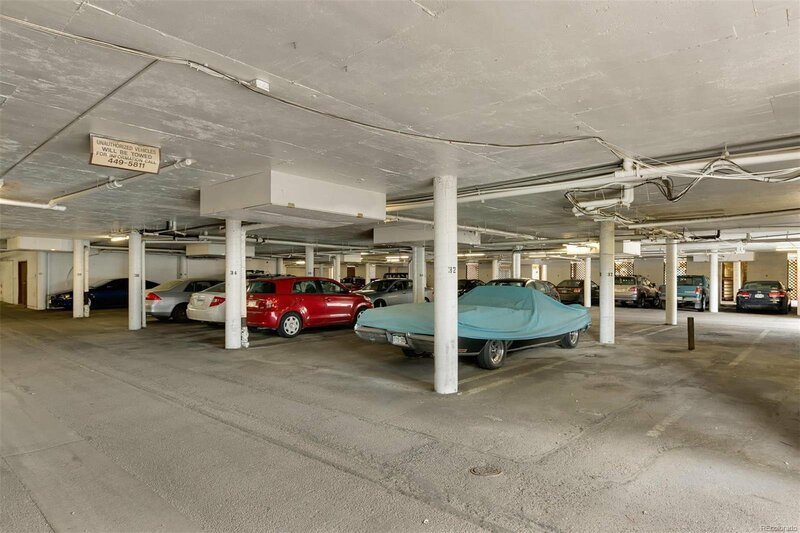 Designated underground parking space in covered garage is right downstairs. 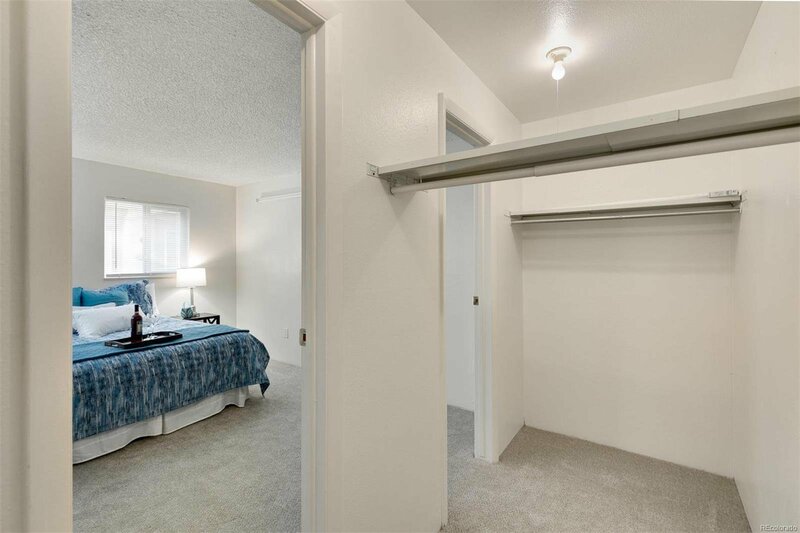 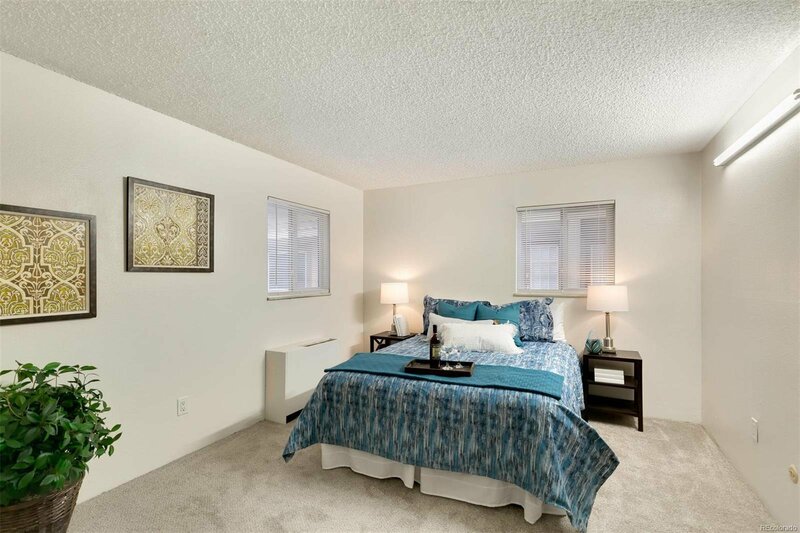 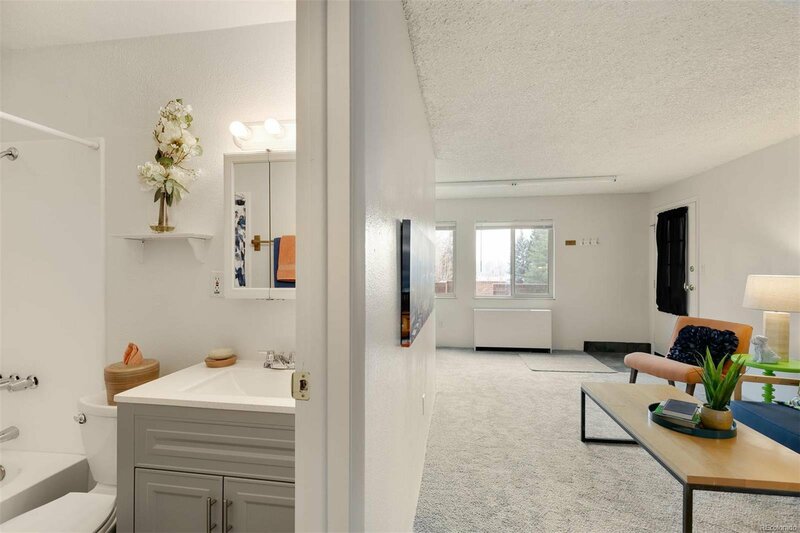 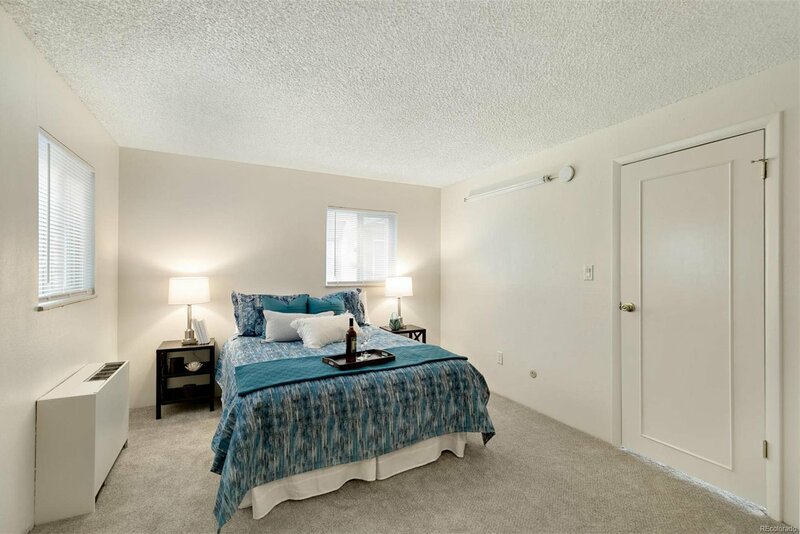 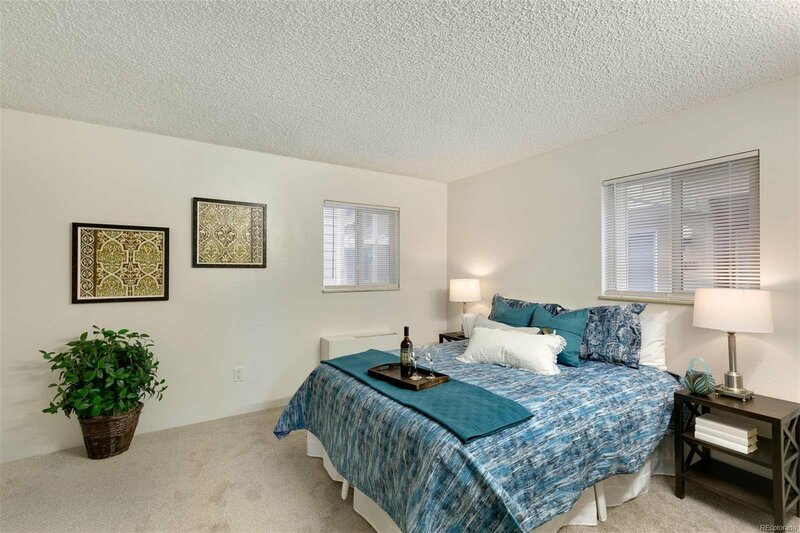 Large bedroom with lots of natural light includes a huge walk-in closet. 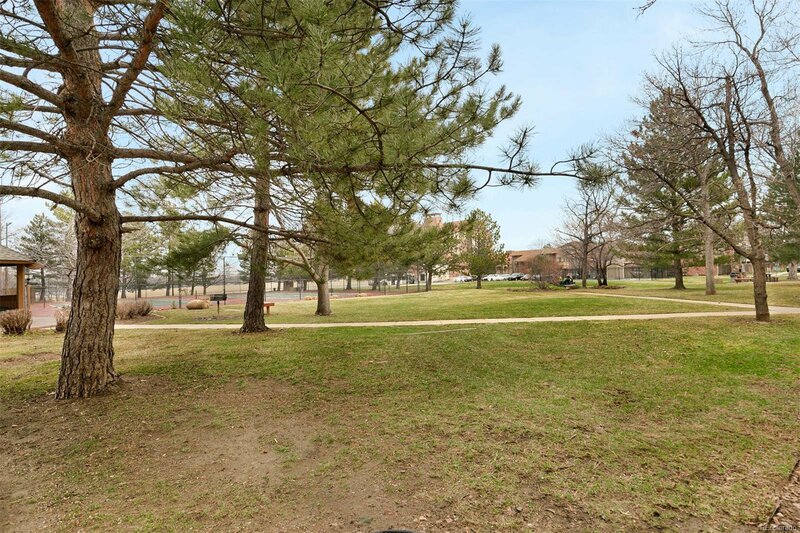 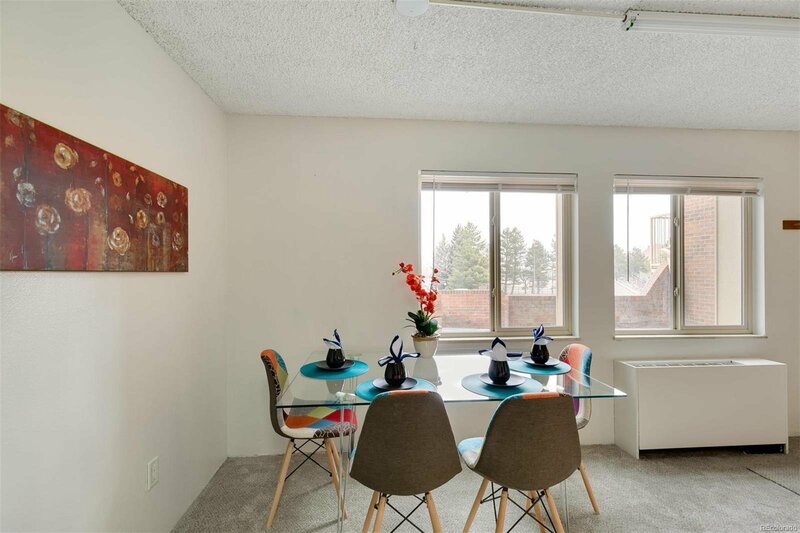 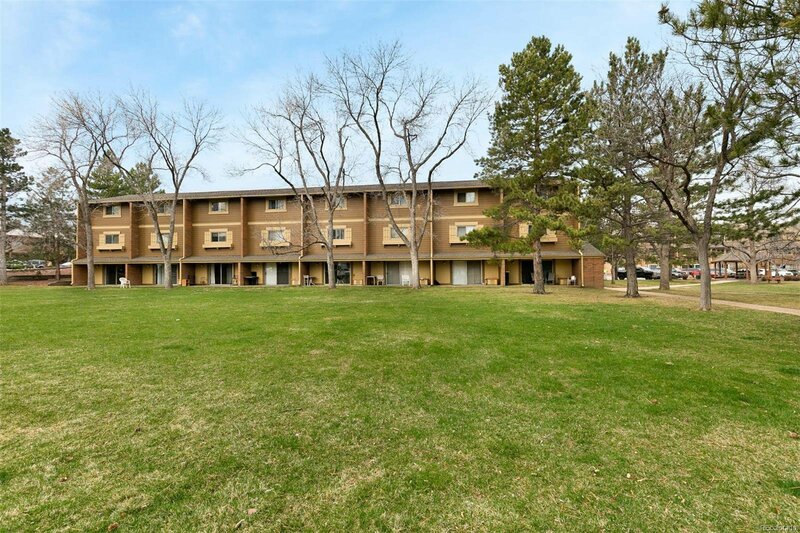 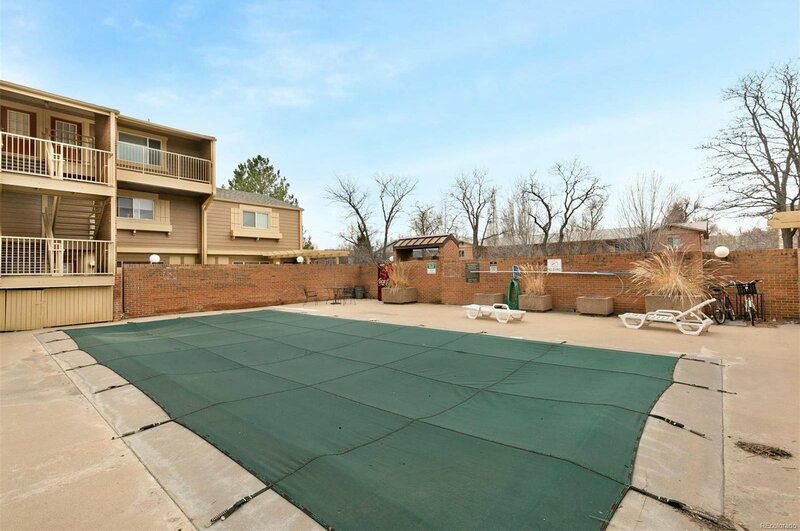 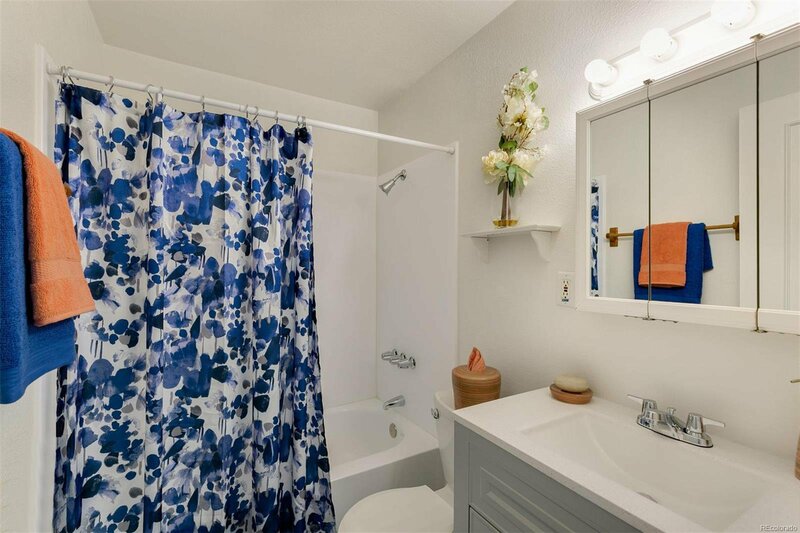 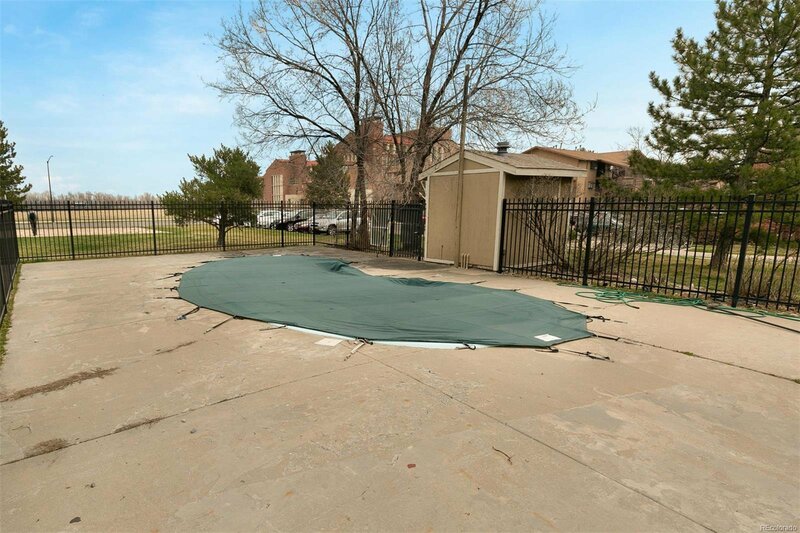 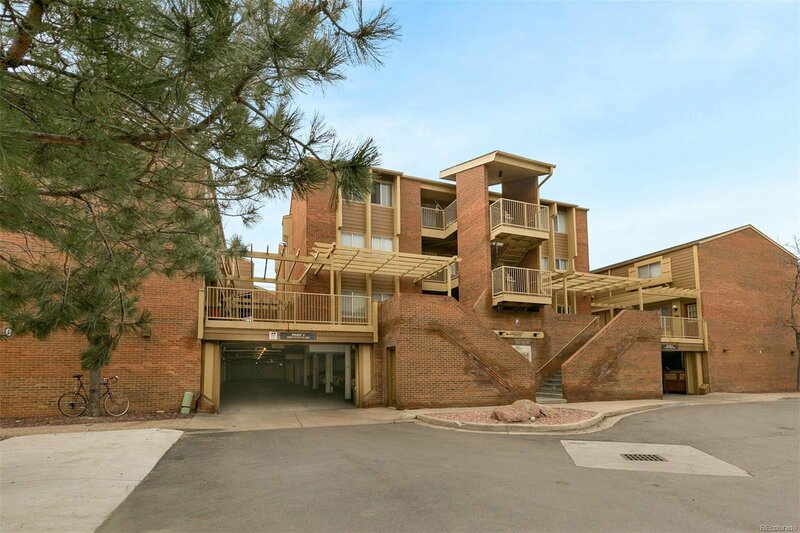 This home is perfect for faculty and students who desire a low maintenance lifestyle while working or studying in beautiful Boulder Colorado. 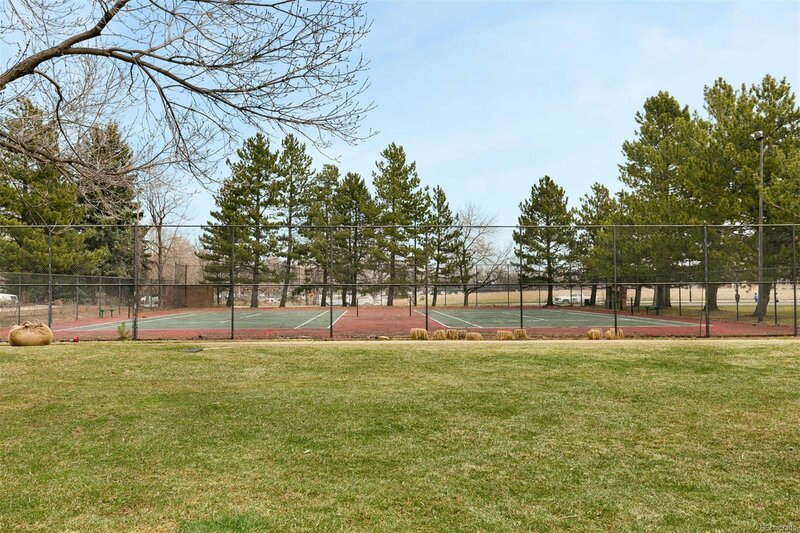 Relax at end of day at the nearby pool, enjoy a game of tennis, or invite your friends over for a weekend barbecue in this park-like setting. 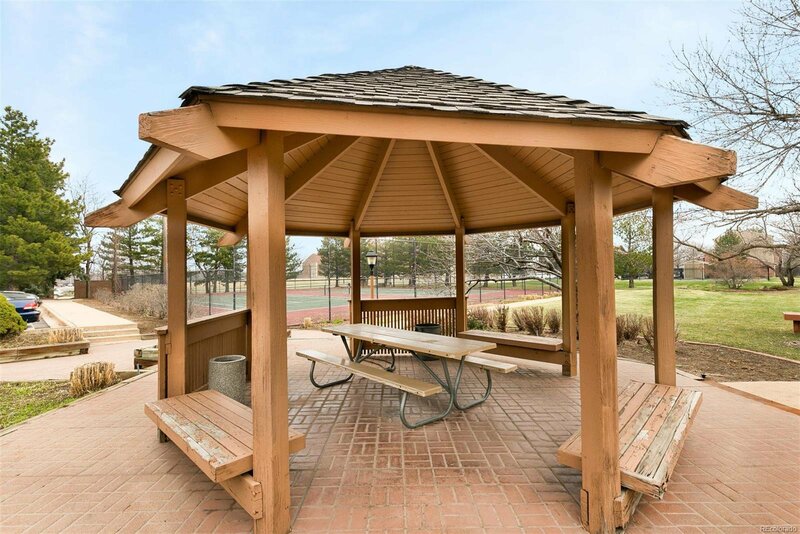 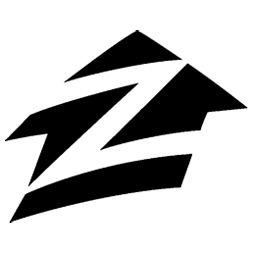 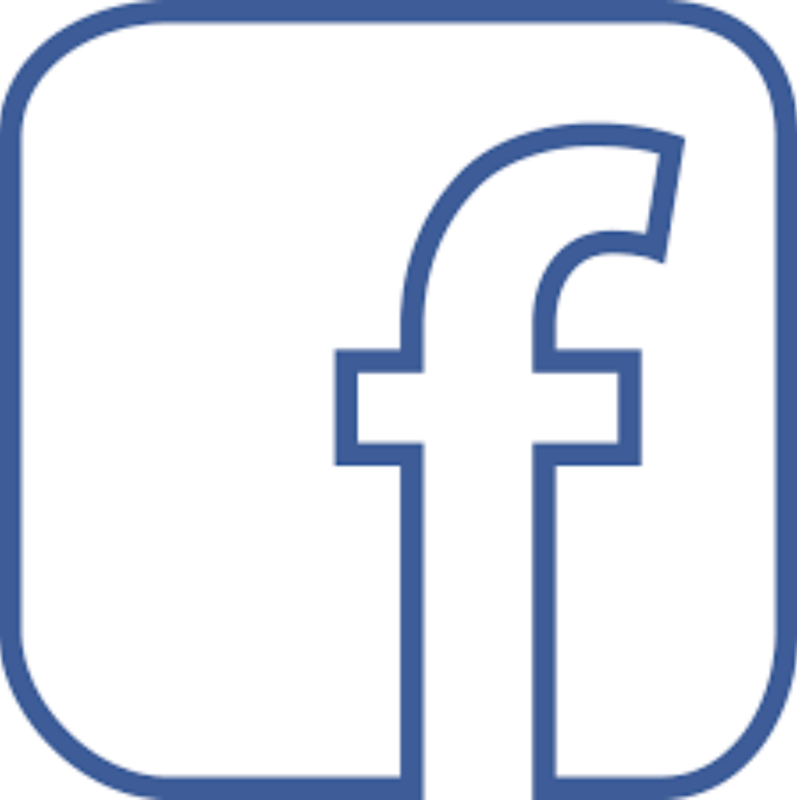 Listing courtesy of Century 21 Trenka Real Estate.